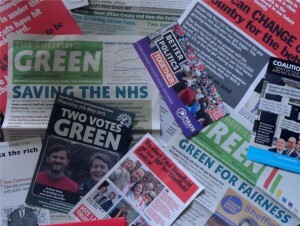 Help Manor Castle elect Green Councillors! Please come and help us with our leaflet delivery this Saturday and join us for lunch. There are 2 sessions, one in the morning and one in the afternoon. Come to either or both! 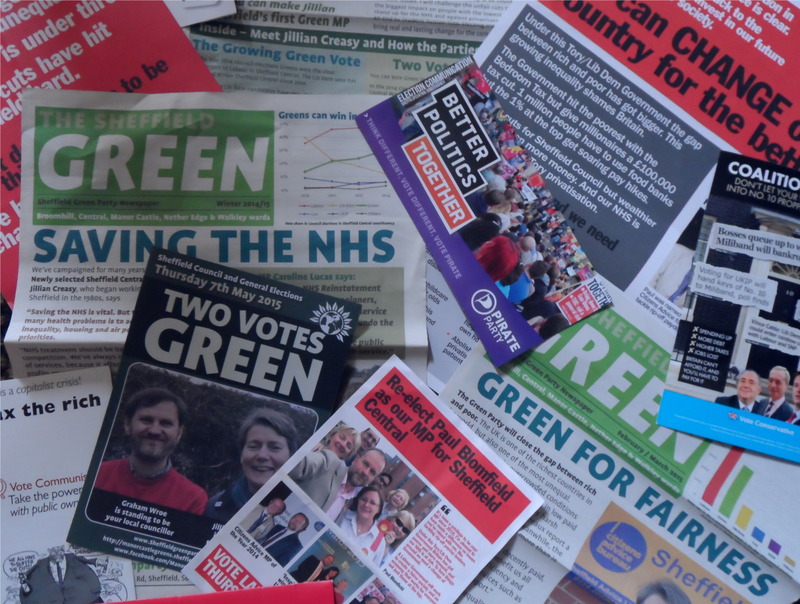 If you can’t make Saturday but would like to help email manorcastlegreens@sheffieldgreenparty.org.uk and we’ll bring some round for you. Thank you.